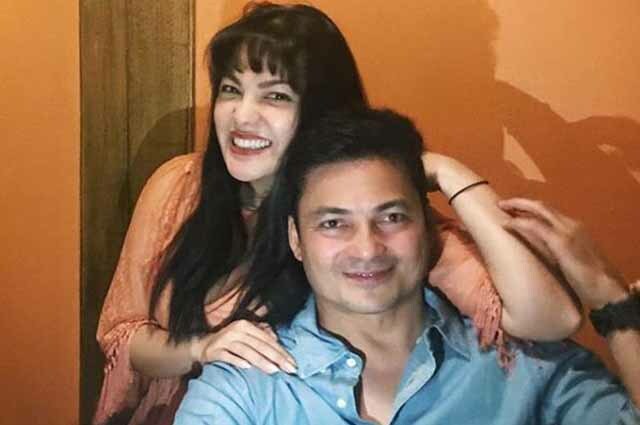 Actor Gabby Concepcion has always expressed his support to his and Megastar Sharon Cuneta’s daughter KC Concepcion who is happier than ever with her relationship with Pierre-Emmanuel Plassart. In a video of Gabby’s interview shared on Twitter, the actor expressed his approval to KC and Pierre’s relationship, saying that he would even be happy to be the groom’s best man in their future wedding. Despite still not meeting Pierre personally, Gabby thinks that Kc’s beau seems to be a fine guy. Sharon has also been supportive in KC and Pierre’s relationship.